This is the only online magazine I have ever subscribed to. Because I live outside of the UK, the subscription to the print edition would be too pricey. This allows me to subscribe to a great yoga magazine and read it on my iPad. Works well, no technological quirks. Articles are interesting and I have discovered some new clothing brands which I have ordered that I never would have known about. Excellent App & great yoga magazine! 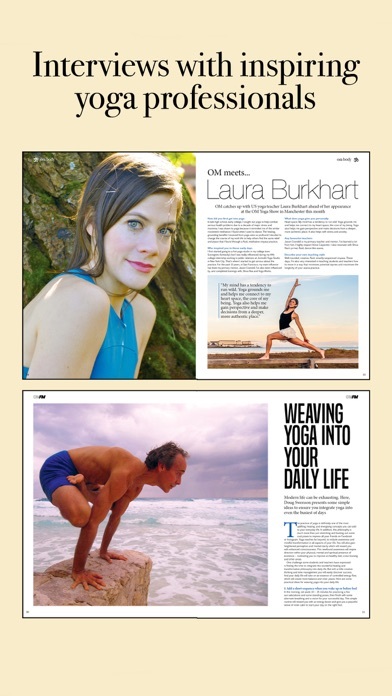 I love getting to read a yoga magazine on my iPad! 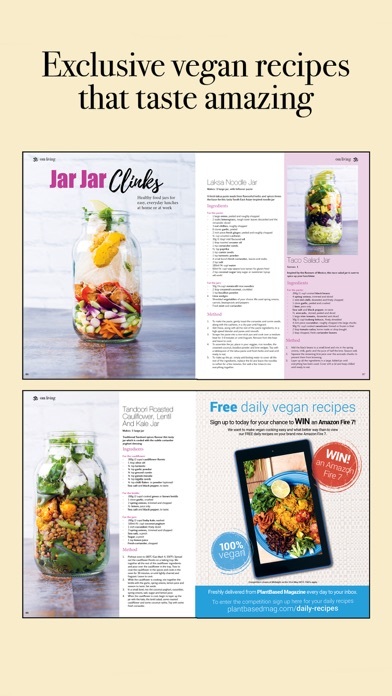 This app only opens to a page which indicates you have to pay $2.99 per issue of this magazine. 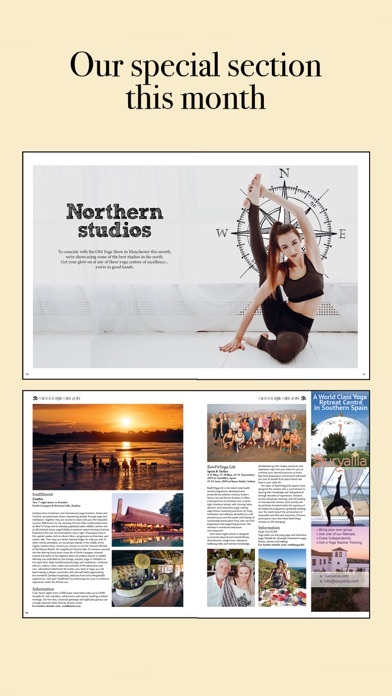 I am new to the practice of yoga and was wanting a balanced yoga magazine that offered a wide variety of content and spoke to a broad spectrum of skills. I was very excited to find OM as I found the availability of online yoga magazines quite limited. OM has been a great resource and enjoyable to read. The monthly anatomy of a pose is educational. I enjoy the other articles and commentary as well. I read three pages and then the app glitched, won't load on the iPad. Very frustrating, and non- OM feelings are setting in! Hope it gets fixed.